In particular, the editorial described the signing by India and the United States on Aug 30 of a long-discussed defence logistics support agreement as “a leap forward” in defence ties and added that any future move by India to join the US “alliance system” would bring it “strategic troubles”. 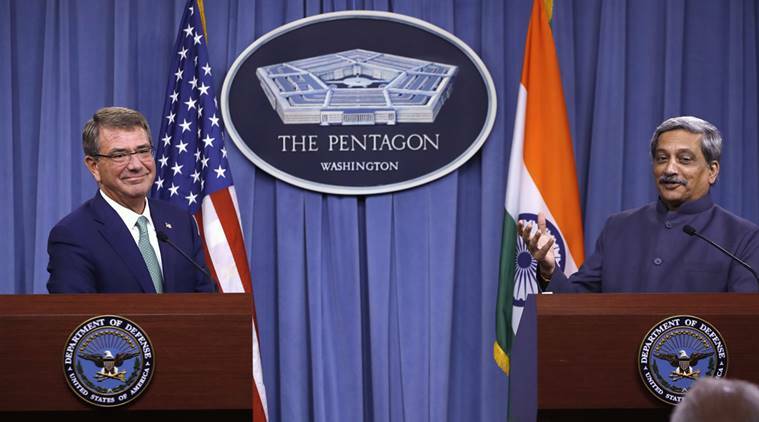 The editorial took the view that the Logistics Exchange Memorandum of Agreement (LEMOA) deal which would give both sides access to bases and military logistics support was “undoubtedly a leap forward in US-India military cooperation”. The editorial made it clear, however, that it was only issuing a warning for India’s future course of action, for it did not see the deal as reflecting a change in India’s “prudent” balancing strategy or a loss of “strategic independence” that “may render New Delhi a ‘follower’ of Washington”. In fact, the editorial directed its main anger against the USA, saying, “Washington has deliberately wooed New Delhi to become its quasi ally so as to impose geopolitical pressure on China”. It continued that rather than joining any bloc, India would gain from “strategic maneuvering”, pointing out that New Delhi had “remained cool to the idea” of Japan’s push for a quadrilateral alliance between the US, Japan, Australia and India.